As a pulsating metropolis, Delhi has a resplendent vibe. But, as the week draws to a close and the weekend beckons you to let your hair down, it invariably throws up one question – how to enjoy a fun-filled weekend in Delhi? Spending time at the neighbouring mall, indulging in retail therapy, and enjoying brunch dates are all pretty predictable options. 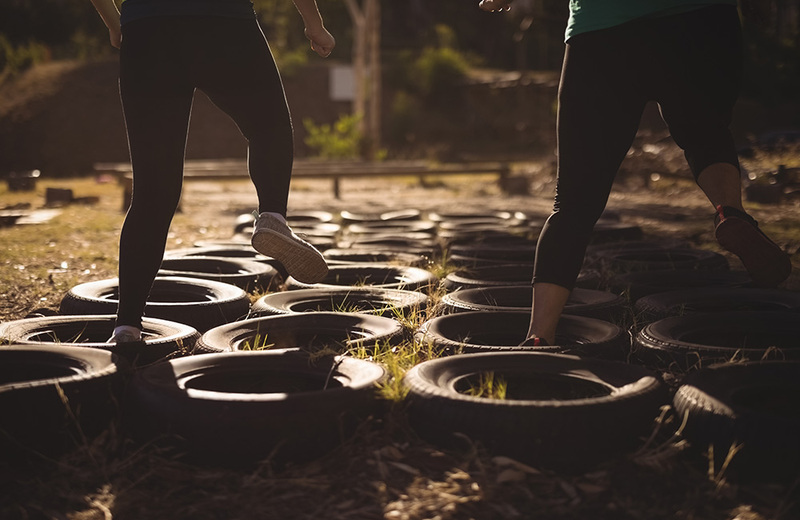 Won’t it be an exciting affair to give a miss to these tried and tested choices and opt for something different for once, something that will allow you to relive a part of your childhood? Yes, we are talking about picnics here! Pause for a moment and remember those days, when, as a child, you used to go for day-long picnics with your family and friends. What excitement, what fun those days used to be! How about reviving that excitement once more with a picnic planned over the weekend? When you are in Delhi, you are never too far away from a host of picnic spots that can enthral you to no end. Take a look at some such well-known and some lesser-known picnic spots near Delhi where you can have a great time with your loved ones and come back with a bagful of memories. At Asola Bhatti Wildlife Sanctuary, you can expect a tryst with diverse flora and fauna. An enticing picnic destination, the sanctuary offers you the perfect excuse to spend some time among natural marvels that you rarely chance upon in a metro like Delhi. Will it surprise you if we told you that the sanctuary is home to no less than 193 species of birds and 80 species of butterflies? Among the other attractions of this protected territory are the lakes that dot it. 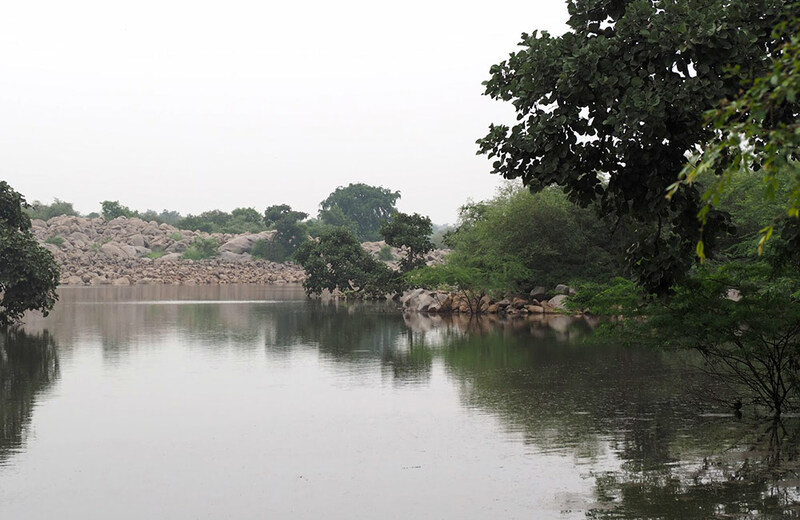 The forested area, diverse wildlife, serene lakes…all these and more come together to make Asola Bhatti Wildlife Sanctuary one of the must-visit picnic spots near Delhi. Fancy enjoying a day out with your gang in the vicinity of an old reservoir constructed ages ago? 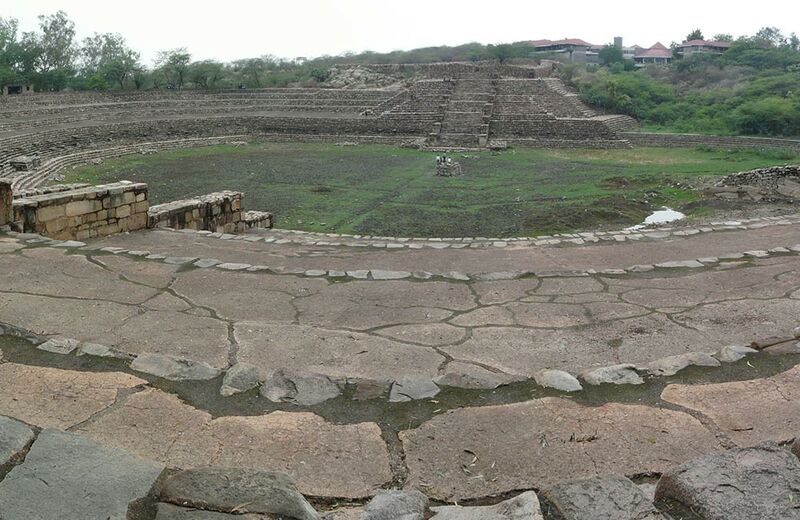 Then you can’t miss out on visiting 10th-century Surajkund Lake, an ideal picnic spot near the national capital. A drive of an hour or little more will take you to the lake, but once you reach your destination, you will feel that you have arrived in a different place altogether. Surajkund, which means the lake of the sun, is shaped like a semi-circle and has the Aravalli Hills as its majestic backdrop. Since the shape of the reservoir also resembles a peacock (according to some), it is often referred to as Peacock Lake. What makes this place an impressive picnic spot is its captivating beauty and serene environment, which is a far cry from the busy life of Delhi. If your heart skips a beat at the mention of adventure sports, a day-long picnic at Camp Wild Dhauj is sure to make your adrenaline levels soar higher. An adventure camp that ticks all the boxes for excitement, fun, and enjoyment – this is Camp Wild Dhauj! Nestled in the foothills of the Aravali Range, the camp location is one of the oldest ecosystems in the world. You can experience the beauty of nature in abundance at this place. At the same time, you can enjoy a whole lot of adventure activities and exciting games that can erase every trace of stress from your mind. With so much on offer, Camp Wild Dhauj is an ideal picnic spot for not just adults, but kids as well. 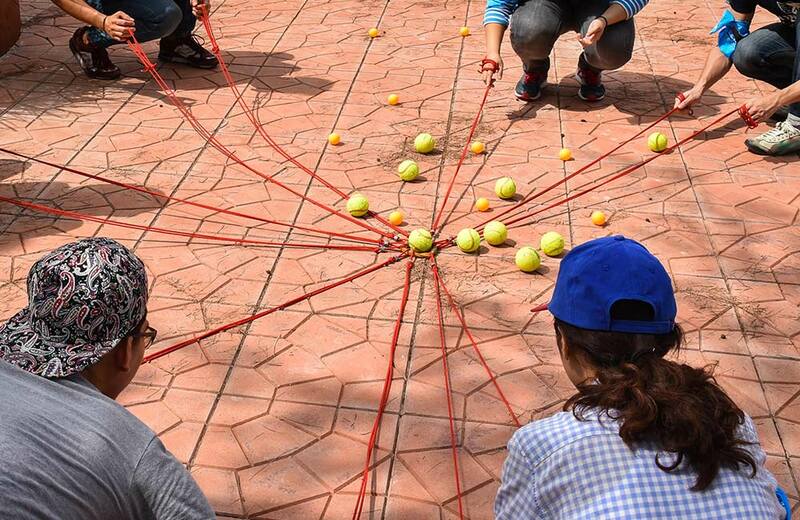 The place also offers different packages – one-day programmes as well as overnight events – for individuals, corporates, schools, and other groups. Are you among those people who tend to associate weekend fun with just the vibrant nightlife in Delhi? If yes, then it is quite likely that you haven’t had a chance to visit Camp Tikkling yet. This lovely camp tickles all the right notes to ensure a one-of-its-kind outing for you and your friends. A hidden gem among the picnic spots scattered around Delhi, the camp opens up a world of fun and adventure. Situated at a short distance from Delhi, it is encapsulated by the captivating Aravallis on three sides. Picnic at the camp is all about indulging in stress-busting activities. Specially designed games and activities ensure that you not only bid goodbye to anxiety and stress, but also enjoy to the full extent. Camp Tikkling is a fine blend of an adventure camp, a village camp, and a nature camp. Play, relax, eat, repeat – that’s what you do at this picnic spot! Also known as Sultanpur Bird Sanctuary, Sultanpur National Park offers you the exciting opportunity to spend a day in the vicinity of winged beauties. About 250 species of birds call this national park their home. Among them are a large number of migratory birds that come all the way from Siberia! 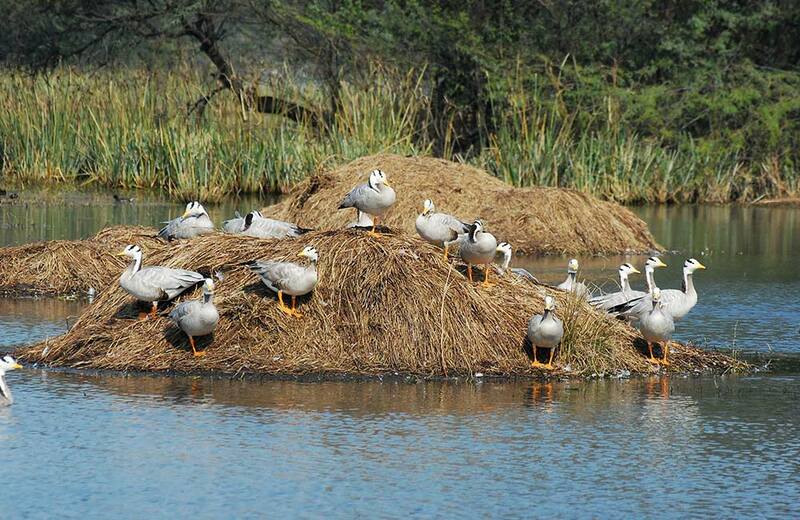 If you are an avid bird watcher, there can be no better place than this to enjoy a full-day picnic near Delhi. Even if you are not a keen bird watcher, the overall beauty of the place will mesmerise you to no end. That is why we suggest you keep this picnic spot on your list when planning offbeat weekend getaways near Delhi. Also, if possible, plan your picnic in this park during the months of September to March as this is the time when the migratory birds flock to this avian abode. Adventure and excitement find an apt address at Camp Mustang! A one-hour drive from Delhi takes you away from the traffic snarls of the capital to this serene campsite. Spread over 8 acres of verdant farmland, the camp is a refreshing destination for one day trip from Delhi. If you are someone, who loves a dash of adventure to their day-long outings, you must definitely select this campsite as your picnic spot. From indulging in rock climbing and air rifle shooting to trekking through the Aravalli Mountain Range, there is so much that you can experience at this camp. 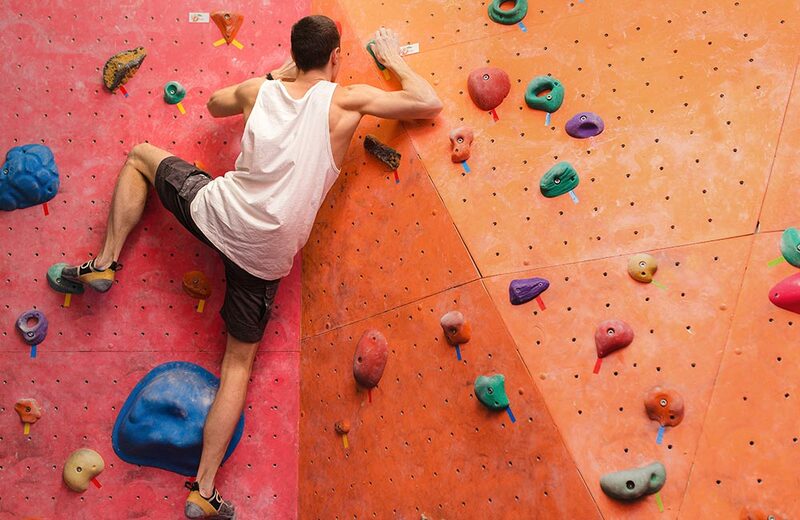 The best part is that it offers adventure packages designed for families, corporate outings, and schools. Whether you are planning a picnic with your friends or family, this place fits the bill perfectly. 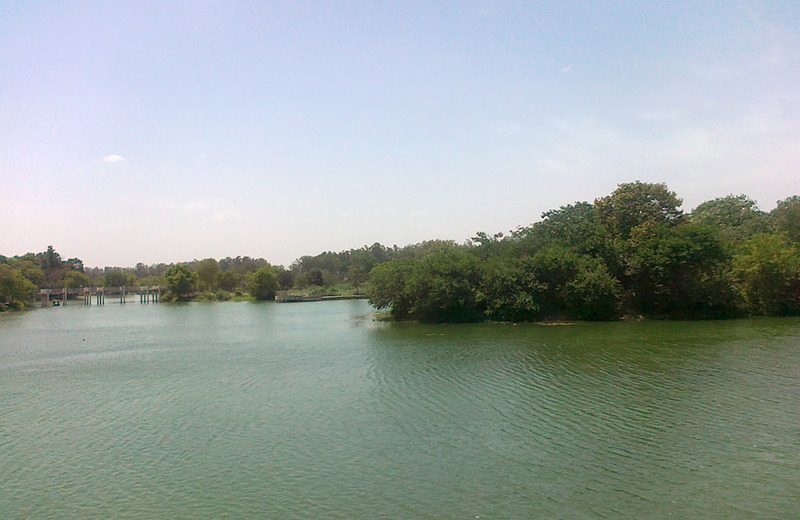 One of the biggest lakes in Haryana, Damdama Lake is spread across 3000 acres. But, that is not what makes it a preferred picnic spot among fun seekers. With the impressive Aravalli Hills forming its backdrop, the lake stands as a picture of beauty and tranquillity. A trip to this lake means you can enjoy a variety of adventure sports. Angling, parasailing, cycling, rock climbing, kayaking, and valley crossing are some of the activities that you can try during your picnic here. If adventure sports do not appeal to you, you can enjoy boating in the placid waters of the lake. You can also follow trekking trails to discover the Aravalli Hills from close quarters, getting a glimpse at about 90 species of migratory birds that flock here every year. Thakran Farms is one of the best places near Delhi where you can enjoy a day out as it has all the elements of a perfect picnic spot. Located amidst agricultural land, the place is a picture of tranquillity. A day at the farm is not just about natural delights, but fun-filled activities and adventures as well. Among the many attractions of the place are relaxing camel rides and tractor rides that lend you a taste of the rural life. You can also engage in outdoor sports, including dart shooting, archery and volleyball. An interesting aspect of a day out at the farm is that you can enjoy a refreshing bath in tubewell water. When it comes to food, you get to relish a hearty meal comprising local delicacies. With all this and more on offer, a picnic at the Thakran Farms is sure to remain as an unforgettable memory in your heart and mind! What better way to enjoy a picnic than by spending the day in the vicinity of a serene lake?! Tilyar Lake takes the cake as far as natural beauty is concerned, counting as one of the greenest expanses in the neighbouring areas. Covering an area of 132 acres, the soothing lake boasts spacious lawns where you can sit with your group of friends or family and enjoy a beautiful day. While the scenic beauty of the area is really captivating, the migratory birds that flock to it enhance its charm manifold. The little island in the middle of the lake is an excellent place for watching exotic birds, so pack your binoculars and walking shoes right away! You can also explore a mini zoo within the lake complex. 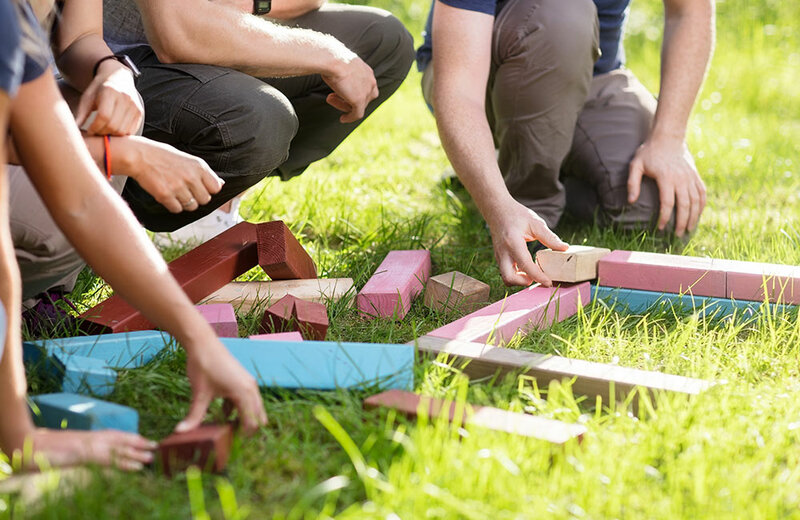 If you are planning a picnic with small kids, this is one destination that will keep them thoroughly engaged and entertained. There was a time when picnics meant cooking at the destination rather than carrying prepared food from home. If you are looking for picnic spots near Delhi where cooking is allowed, then look no further. Pratapgarh Farms is the place where you can enjoy a great time cooking, eating, and having fun with your dear ones. It is more of a holiday village where you can experience the rural life, complete with mud huts and cattle barns. 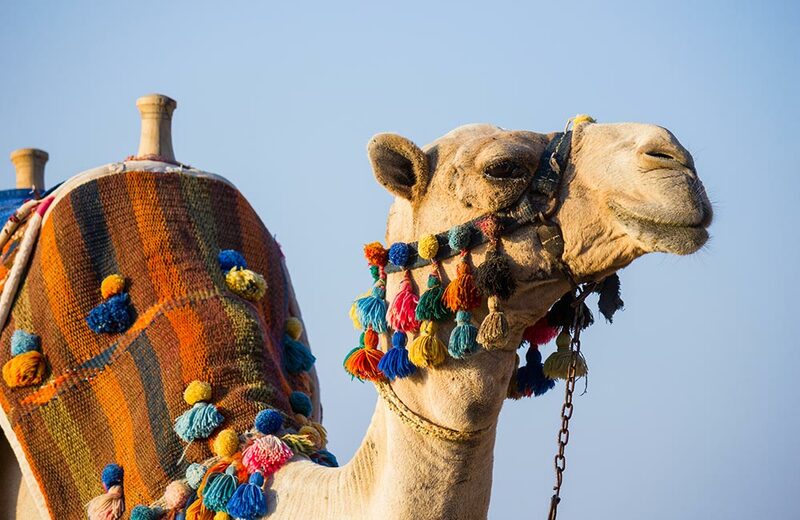 On a day-long picnic at this place, you can enjoy a number of activities, such as pottery, matka painting, puppet show, camel ride, and even tractor ride. Apart from gorging on several delicacies curated from different cuisines like Rajasthani, Haryanvi, and Punjabi, you can also take part in the cooking process. From long-forgotten indoor and outdoor games to DJ sessions and folk dances, the list of activities that await you at this destination is endless! 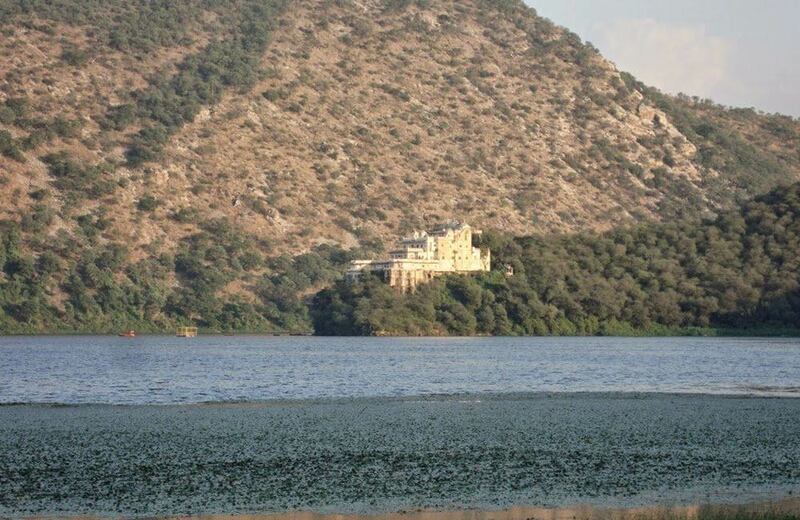 A picturesque picnic spot, Siliserh Lake has the Aravalli Hills as its backdrop. 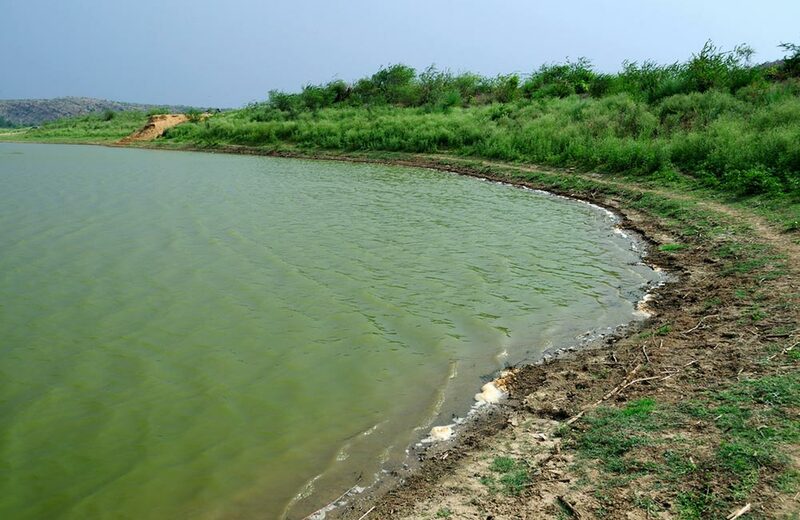 It is an artificial lake that owes its origin to Maharaja Vinay Singh who excavated it in the 19th century to meet the water requirements of Alwar. Since then, the lake has been attracting the attention of everyone with its pristine beauty. No wonder, it is among the most visited places in this part of the state. When you want to enjoy a picnic in a beautiful landscape that overlooks a breath-taking water body, do not think twice. This lake is sure to entice you with its scenic views having a calming effect on your mind. While you are at the lake, do not forget to visit Siliserh Lake Palace, which is a grand structure. A boat ride on the lake is another experience that you must not miss out on. 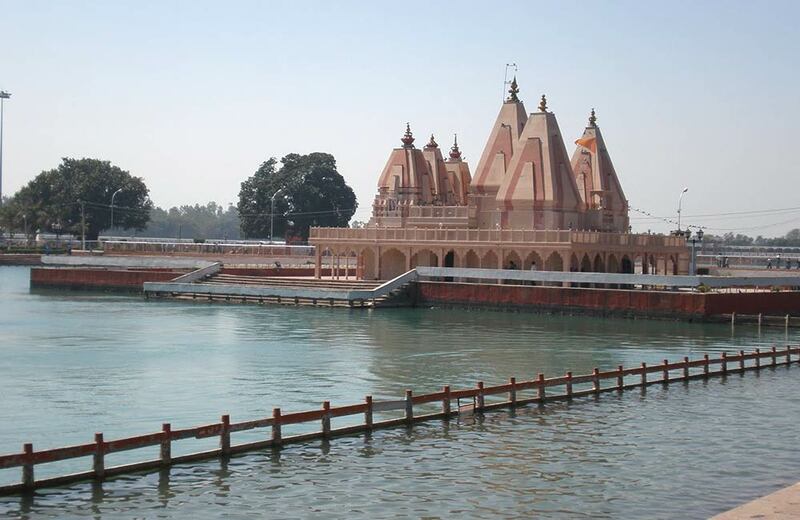 Steeped in myths and legends, Brahma Sarovar is as an enigmatic water body that attracts visitors as much for its beauty as for its religious value. The ancient lake is considered to be the place, from where human civilisation evolved on earth. It is believed that whoever takes a bath in this lake will be blessed with external and internal purity. This is one of the main reasons that draw devotees here. At the same time, the breath-taking lake entices picnic goers to enjoy some leisurely hours on its shores. The artfully crafted temples and havelis near the lake further enhance its beauty. Whether you are a believer or not, you can always visit the lake as a picnic spot and enjoy its beauty in the company of your friends and family. Rocky landscape, arid forests, and uninterrupted silence mark Sariska Tiger Reserve, another must-visit day destination near Delhi. This national park with an area of 866 sq. km is an amazing place where you can watch tigers roaming around in their natural habitat, which adds to the allure of this tiger reserve as a picnic spot. 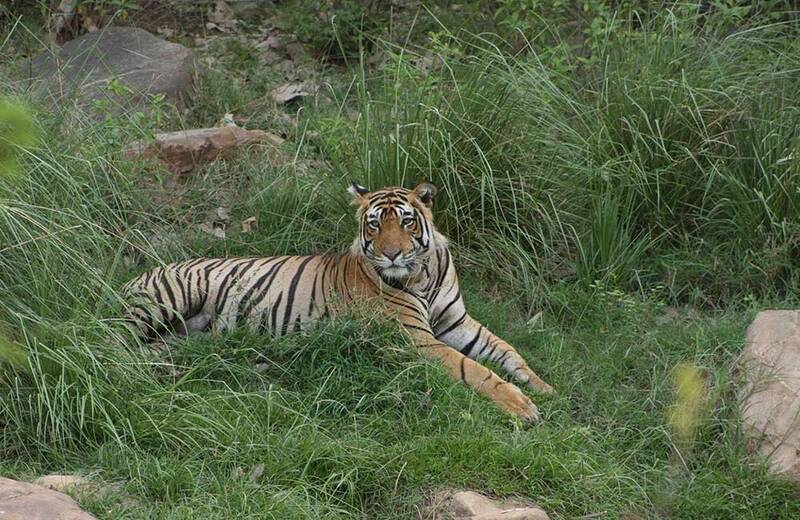 Now, who wouldn’t want to enjoy an outing among the stunning grasslands where they can spot tigers? After all, it’s not every day that you get a chance to see this beast from up close, do you? That’s not all! The park is home to a number of other species like the leopard, sambhar, jungle cat, striped hyena, langur and four-horned antelope. 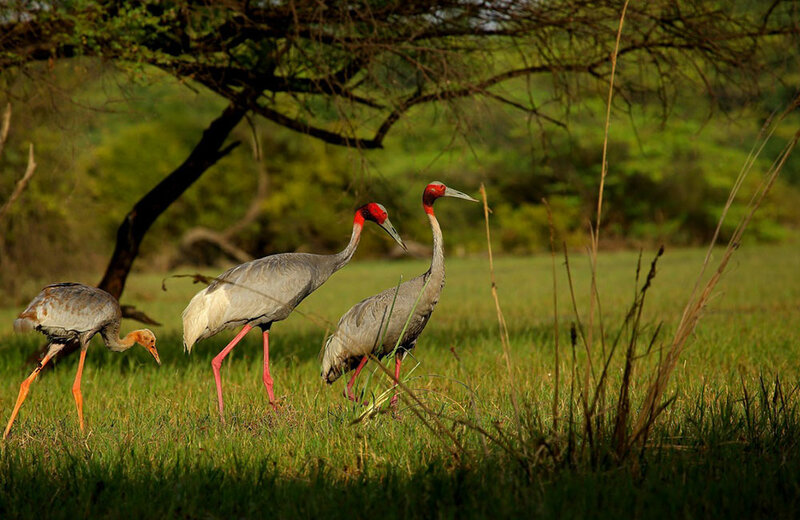 Bird lovers will be delighted to observe various exotic species of the avian population in this national park. Does the idea of enjoying a picnic at a World Heritage Site excite you? If yes, you won’t have to travel too far away from Delhi to realise this dream. You can spend the whole day admiring the works of nature here as this avifauna sanctuary is home to thousands of birds. It also counts among the richest bird reserves in the world, earning it a spot on the prestigious UNESCO World Heritage Site list. Apart from birds, you can spend time observing various species of snakes, turtles, fish, lizards, and mammals. The national park is an ideal place to take long walks and soak in serenity. In other words, a picnic here will not only allow you to spend some quality time with your loved ones, but also help de-stress and relax your mind. Delhi and its surrounding areas have many other breath-taking picnic spots, ranging from lakes and camping sites to gardens and wildlife sanctuaries. Why not check-in at one of the hotels in Delhi and start exploring these on your next trip to the capital? Till then, keep calm and plan on! All the places of this are really very amazing for picnic. Thank you for sharing this blog.